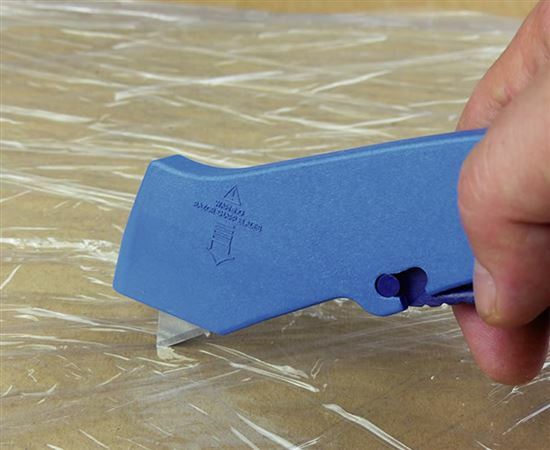 Chartron Safety Knife with stainless steel blade for Food Industry. 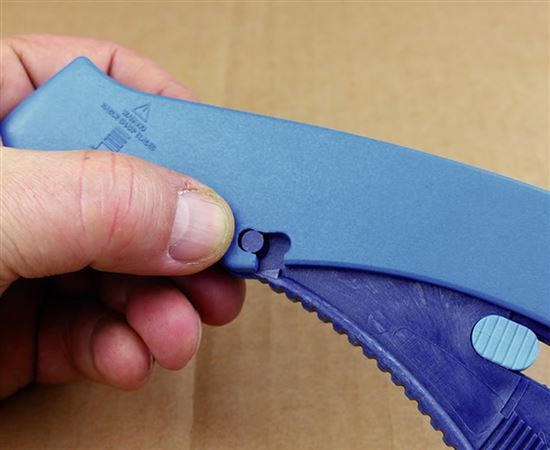 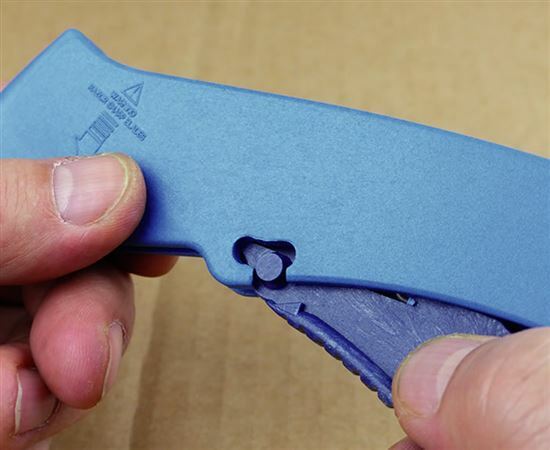 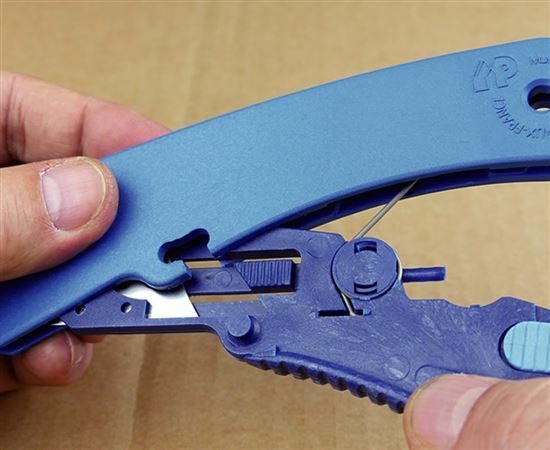 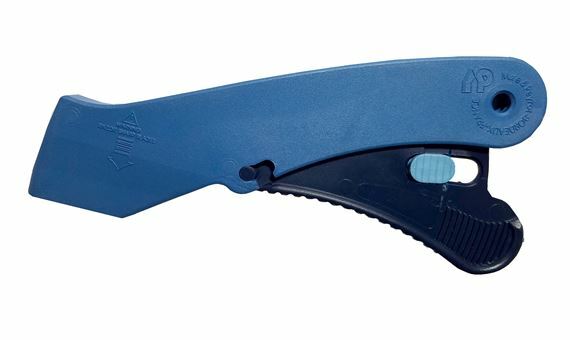 Safety knife with trigger and retractable blade for both right and left hand use. 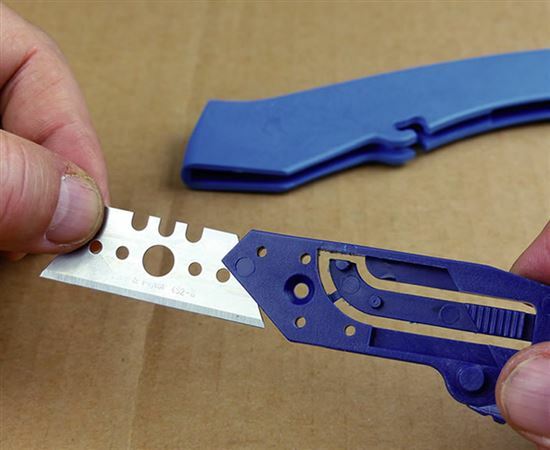 The blade length is adjustable , 3 positions.